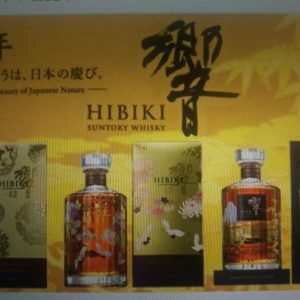 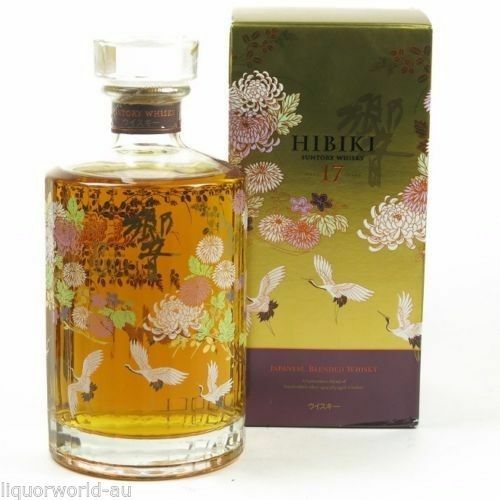 This special edition Hibiki is decorated with red-crowned cranes and the chrysanthemum, the national flower of Japan – each reflecting the “Beauty of Japanese Nature” (Kacho Fugetsu). 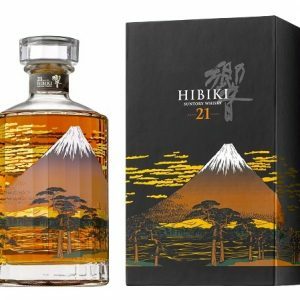 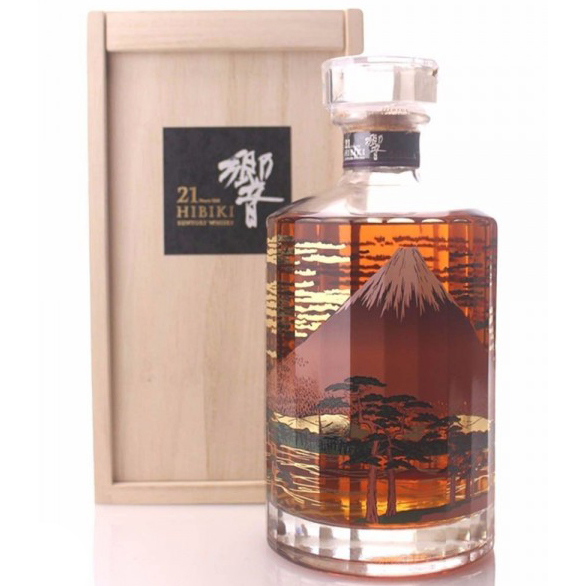 Beautifully presented on Hibiki’s signature 24-facet decanter bottle – we have one only to sell. 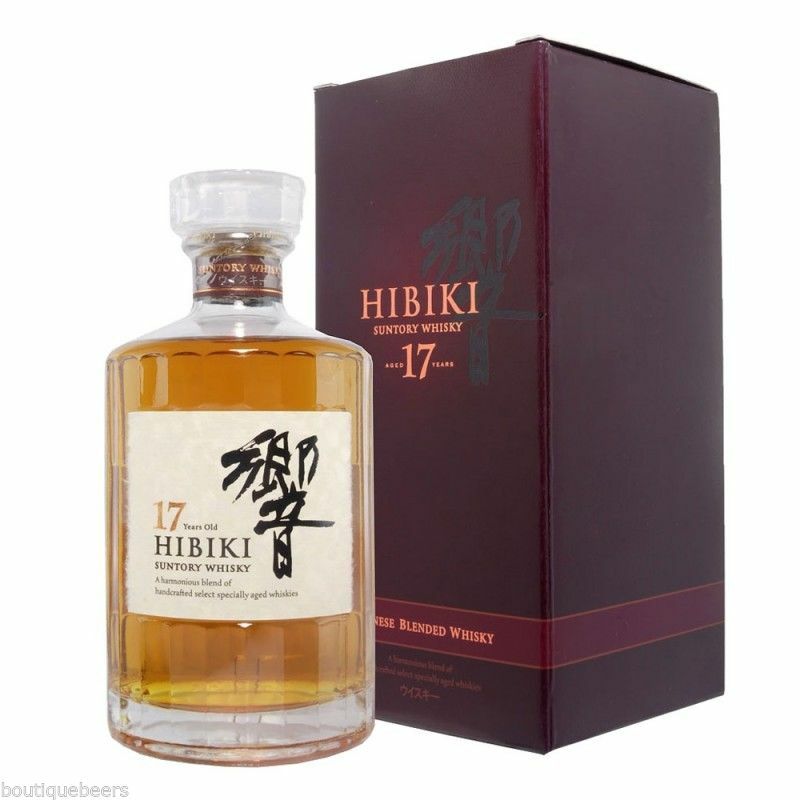 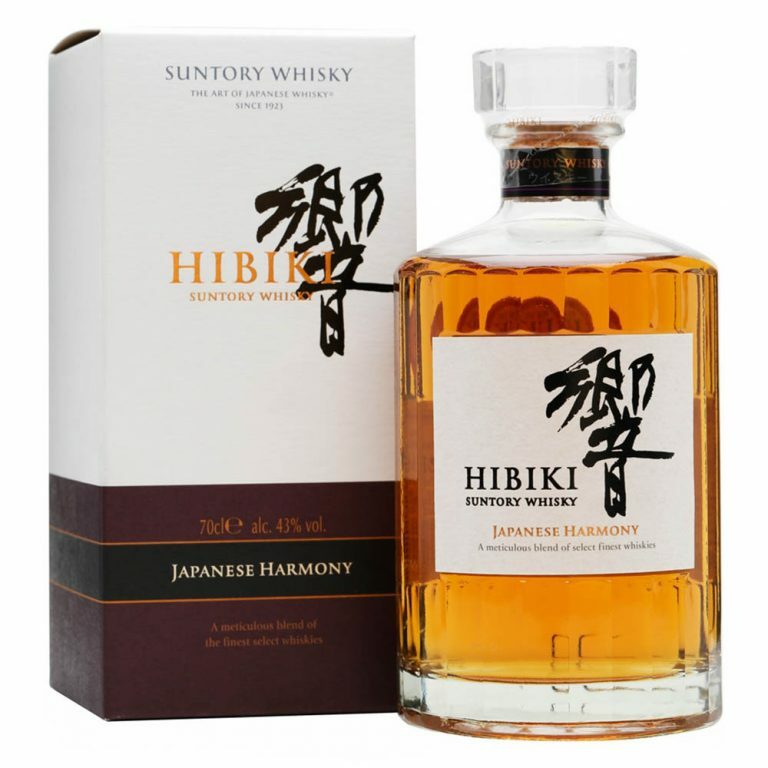 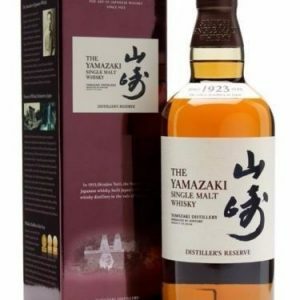 First launched in 1989, Hibiki contains an unusually high proportion of Single Malt for a blend, upwards of 50% according to one of the company’s blenders. 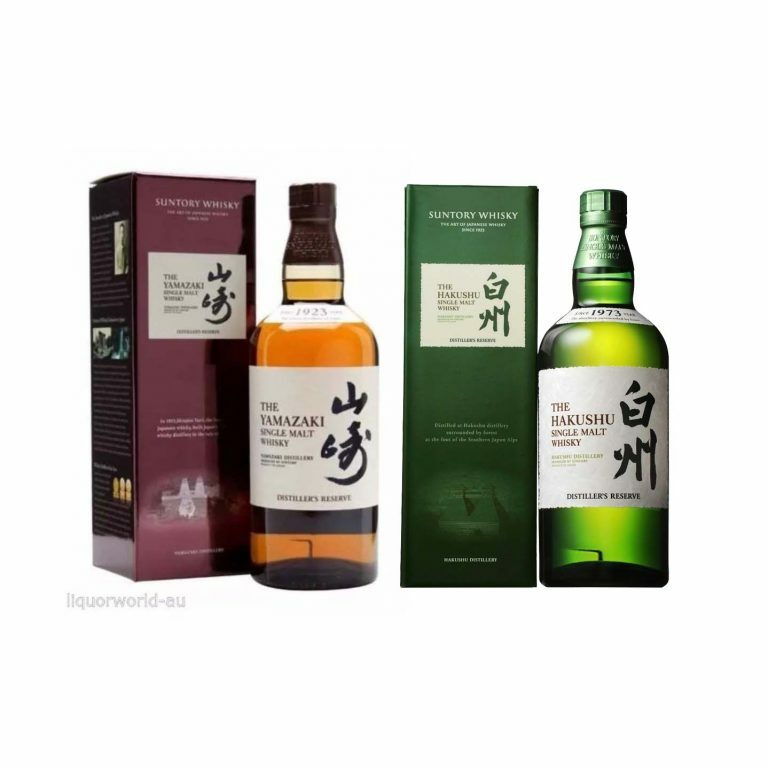 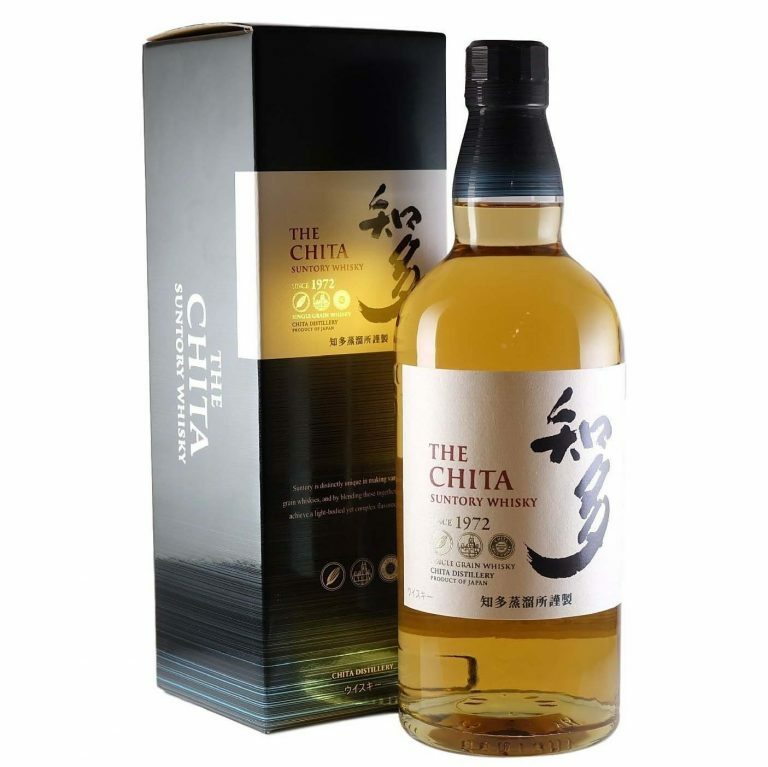 Thirty different malts are employed from Suntory’s three distilleries, most with an age well above 17 years. 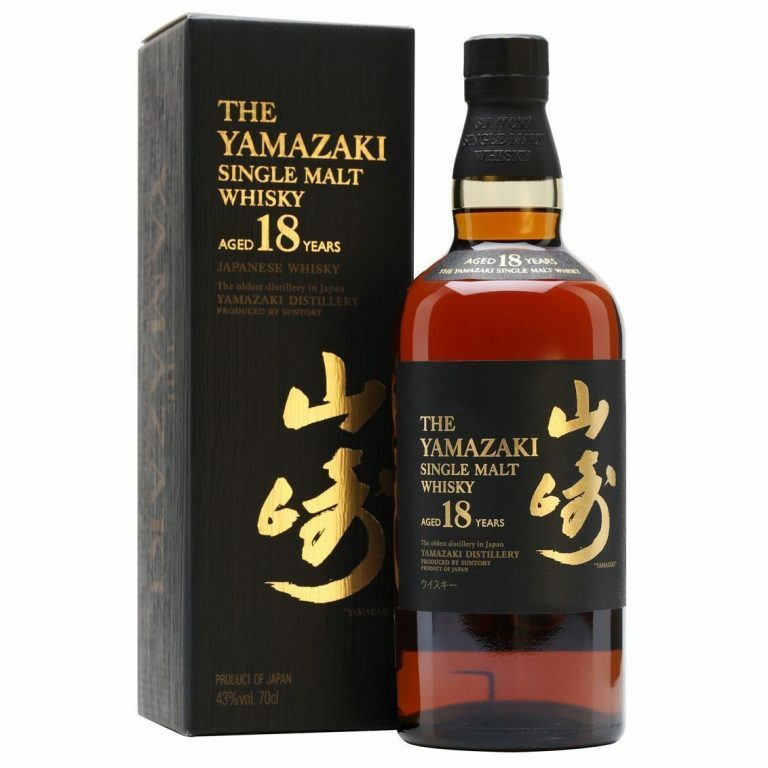 Amongst other accolades, the whisky was awarded a Gold ‘Editor’s Choice’ award from Whisky Magazine, picking up the top prize in its category at the World Whisky Awards in 2010. 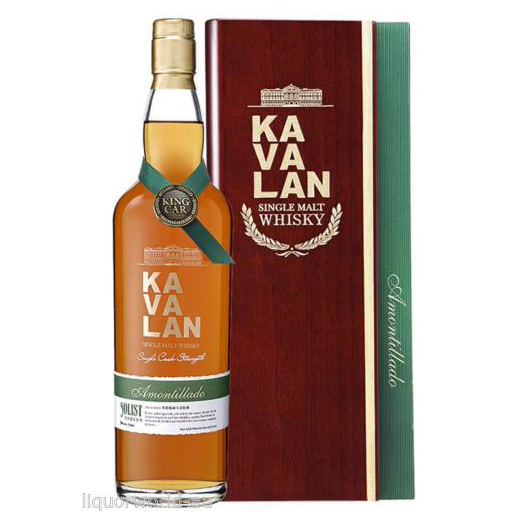 43% Alc./Vol.